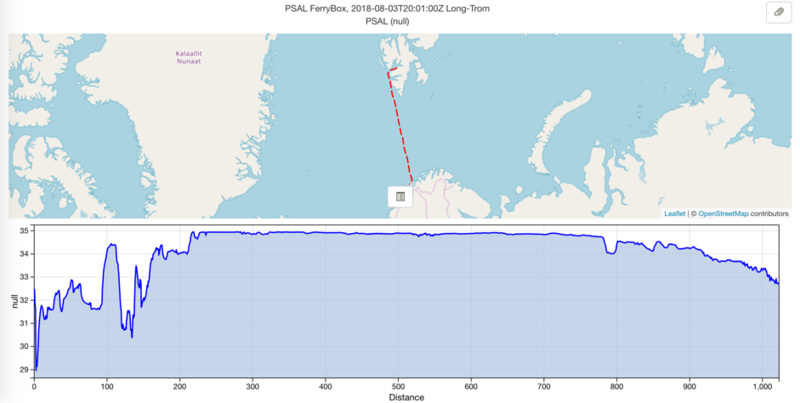 The application of automatic and continuous procedures in FerryBoxes show often the problem that there are no appropriate (long-time-stable, robust, sufficient precise) sensors on the market available. Especially the development of new sensors which operate unattended are welcome, as this saves maintenance, financial and logistical efforts. This is an interesting topic throughout the European partners in JERICO and other projects, too. 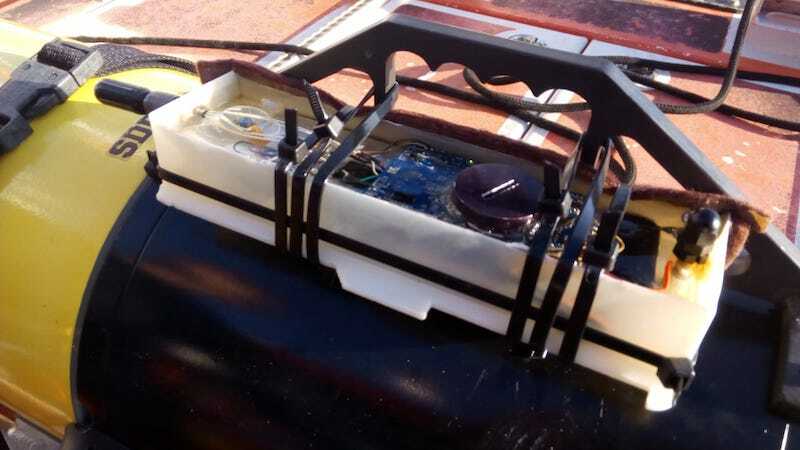 The proposed TNA project is aiming to test in operative conditions an updated version of the Micromac-1000 on-line analyzers manufactured by SYSTEA S.p.A. to be extensively used in FerryBox systems for unattended nutrients monitoring in sea and surface water. 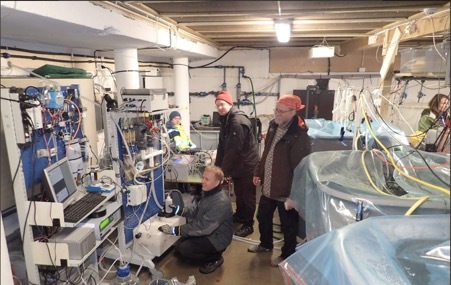 The proposed field test will be performed in the facilities of Norwegian Institute for Water Reseach (NIVA), partner of Jerico-NEXT project. We are prospecting to test 3 monoparametric analytical modules (NH3, NO3 and PO4), to be integrated in the existing FerryBox system layout and local control unit; SiO2 module could be included as alternative to NO3 one. The units will be provided by SYSTEA already prepared to be installed and operated unattended. NIVA will allow SYSTEA remote access on daily basis to the acquired measurement data, to regularly check the unit’s performance; NIVA will provide the logistic support to access, install and maintain the monitoring devices. local programming and management by a single touch screen colour display, allowing easy data collection through Ethernet by the Ferrybox control unit. Water samples will be periodically collected for lab-based nutrient analysis at NIVA as reference measurements.